Written by admin on March 28, 2019 . Posted in Uncategorized. Beauty Pie is all about accessible luxury (or ‘makeup without the markup’ as per its original tagline), cutting out the middlemen, the celebrity marketing and retailer charges to allow beauty fans the opportunity to purchase everything from foundation to face masks at factory prices. If you read the first part of this review you will know roughly how Beauty Pie works, if you haven’t read it scroll down and have a look. As you can see from the photo there are quite a few products to talk about (I have quite a serious Beauty Pie addiction). Written by admin on March 15, 2019 . Posted in Uncategorized. Over the past three or four months I have been trying and testing many products from Beauty Pie. For those of you who don’t know about Beauty Pie it describes itself as a “luxury beauty buyers club”. It is a subscription service whereby you pay a monthly amount which then allows you to buy quality skincare and makeup at very reduced prices (sometimes as much as 85%). Without bamboozling you with their pricing structure, if you pay £5 a month you can spend up to £50 retail value, if you pay £10 you can spend £100 and if you spend £20 you can spend £200. So far so good, but is it worth it? I would say yes, if you pick your products wisely, or if like me, you just love buying and trying new products. It allows you to experiment without breaking the bank or making you feel guilty, you may even have a smug glow as you consider all the money you have saved! 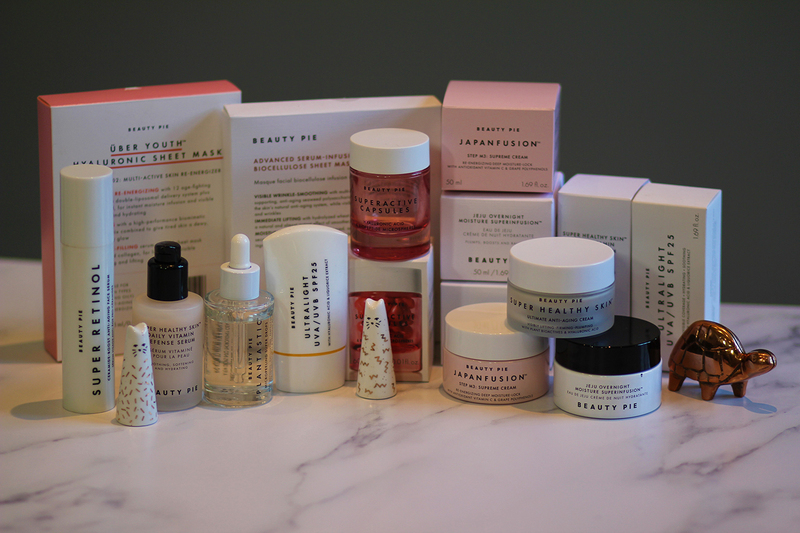 In this review I am only going to talk about Beauty Pie’s Japanfusion skincare range, makeup and further skincare will be in part two, or even part three! Written by admin on March 6, 2019 . Posted in Uncategorized. Written by admin on February 25, 2019 . Posted in Blog. 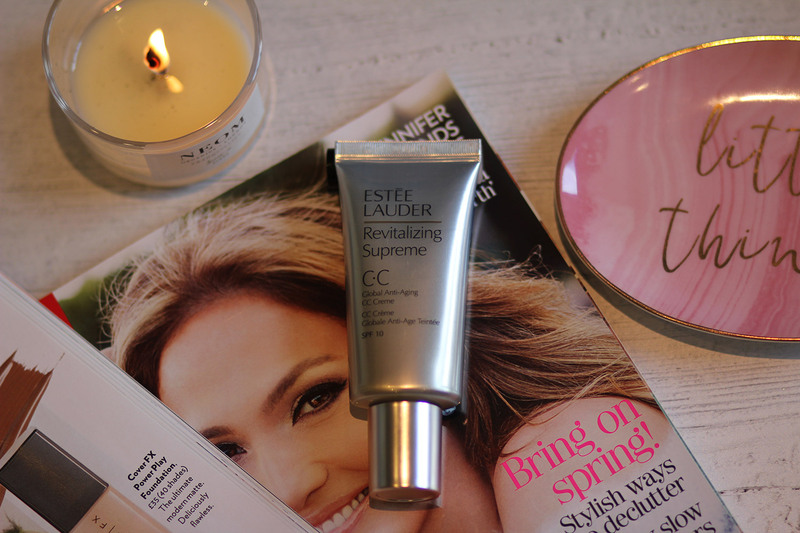 Because I am constantly caring for your beautification, each Friday in the Weekend Beauty Fix, I plan to share some of my best beauty finds and some tips and tricks.